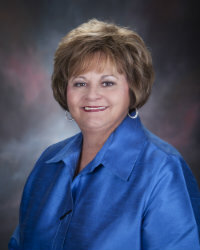 I am an Executive Broker, State Registered Appraiser, and Lifetime resident of Magnolia, Arkansas. Buying and selling a home is among the largest financial decisions most people will ever make. It can be a stressful time but, it does not have to be that way. 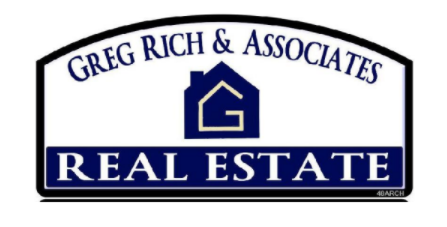 I will do everything I can to ensure that your real estate transaction is successful and as smooth as possible. Your opinion and word of mouth advertising is very important to me. Let me put my 36 years of experience to work for you. Give me a call at 870-234-5060.